Philippine Opposition relies on FAKE HISTORY to prop up its relevance! 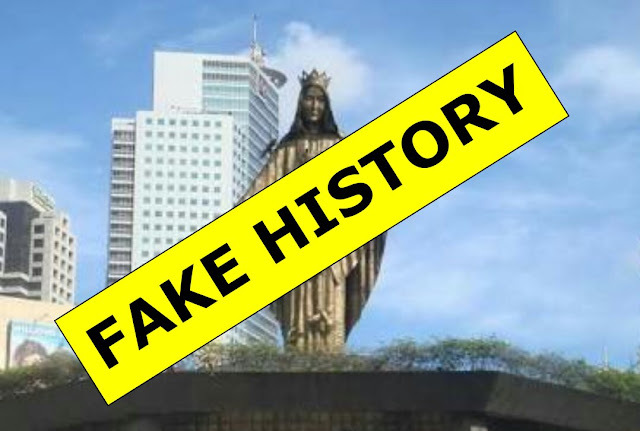 It was the Opposition, who used ”Fake News” and “Fake History”, to grab power …Cory Aquino, and her EDSA revolution was Fake News and Fake History. They even have a declared Holiday for the Fake History. They have also a shrine, for the Fake History. Ninoy Aquino, Jr. martyrdom, is Fake News, that become Fake History…The Manila International Airport is named, after this Fake Martyr. The Rizal Memorial Coliseum is named after this Fake Hero. Don't Tell Me Noytards Aren't Spreading Fake News And Trolling Others?